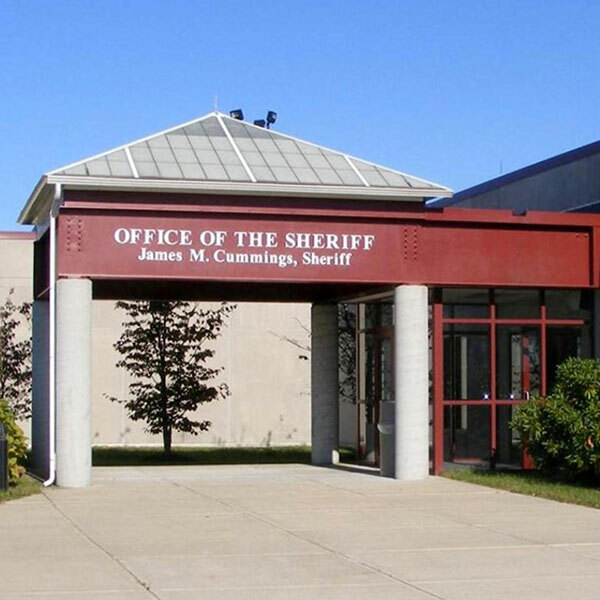 Inmates at the Barnstable County Correctional Facility are permitted to make outgoing calls to friends and family through the inmate telephone system provided by Securus Technologies. At the time of booking, inmates may open a deposit account through Securus for funds to be deposited by friends and family so that he/she can place calls. Currently, the BCSO allows inmates to list up to ten (10) phone numbers to call during their incarceration. 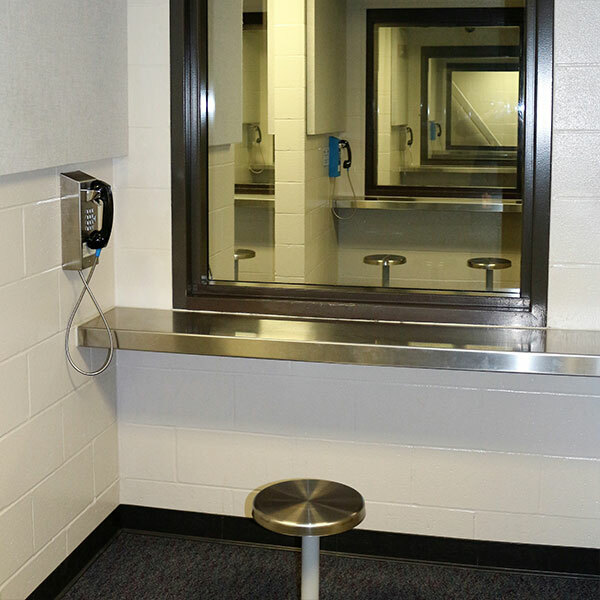 All calls initiated by an inmate identify to the receiver as a call generated from an inmate at the BCCF and allow the receiver to accept or deny the call prior to connection. All calls placed have thirty (30) minute maximum. Inmates are not allowed to receive incoming calls. 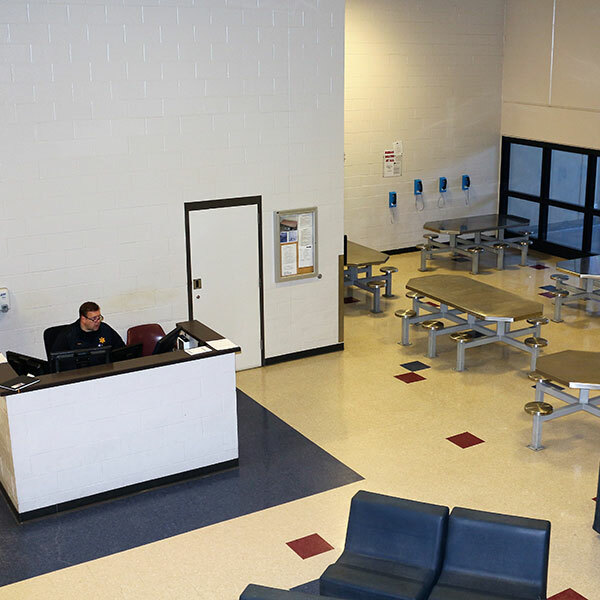 In the event of an emergency, when an outside party needs to provide an inmate with emergency information, a call placed to the BCCF will be vetted by the Facility Shift Supervisor. Prior to advising an inmate of an emergency situation, all information provided by the caller will be verified by BCSO staff. 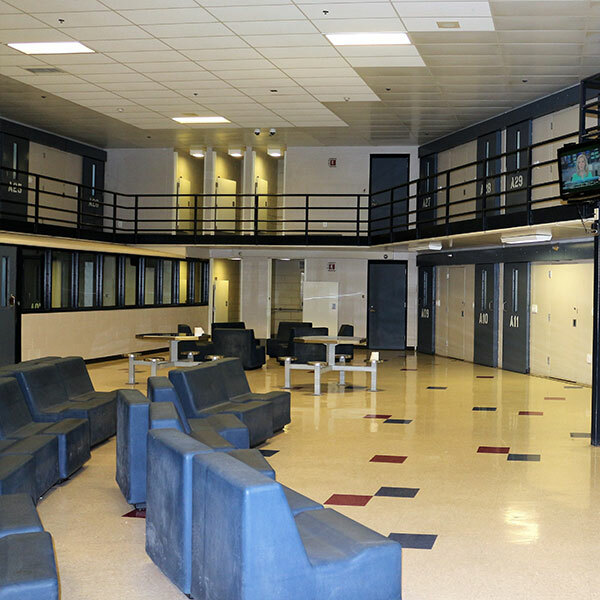 All inmate telephone conversations are recorded, with the exception of calls between inmates and their legal counsel. Please be advised that an inmate’s telephone privileges, except for attorney calls, may be suspended or curtailed by the BCSO pending any disciplinary actions, administrative actions, as part of a disciplinary sanction, or if telephone use presents a threat to security. Go to Securus to deposit funds into an inmate’s account so that he/she can stay connected to you.